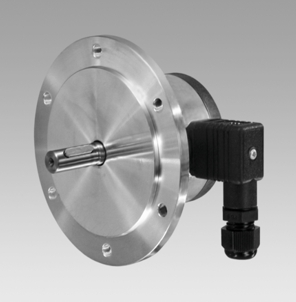 The GTF is stocked at 60V/1000 RPM and comes with temperature compensation as standard taking the unit to IP55. Predominately installed in the hoisting machinery. 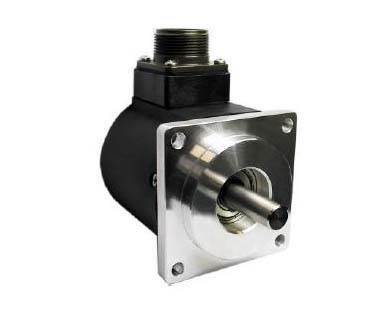 Greenbank Machinery and Plant are stockists and suppliers of a large range of Tachogenerators, Encoders, Motors and Couplings from leading manufacturers such as Italsensor, Huebner, Radio Energy, Thalheim and more. At Greenbank we pride ourselves on our fast, efficient and friendly service which is only possible by carrying a comprehensive range of stock to ensure that our customers receive a same day delivery service. 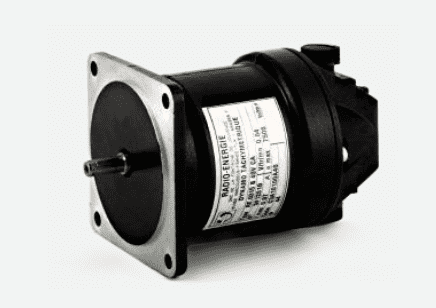 This service is further complimented by our in-house repair and spares facility which also includes magnetic calibration as part of the service. 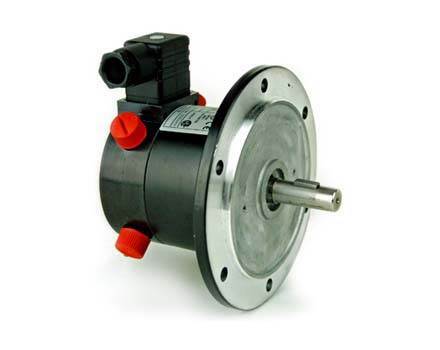 For many years now Tachogenerators have been used in industry where precise control of rotational speeds is required, ranging from a simple machine tool to a large production line. 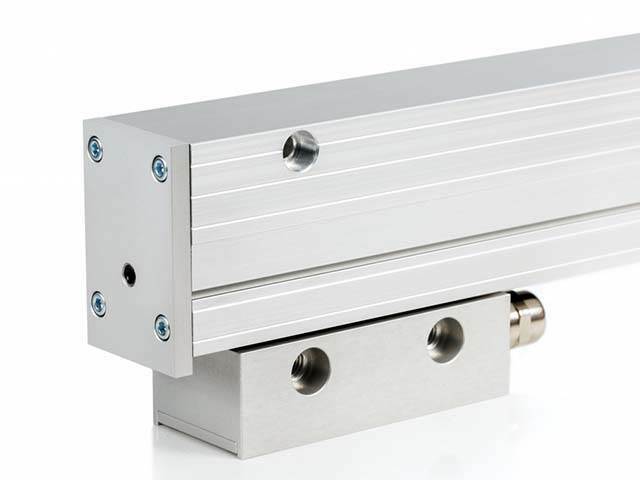 Greenbank are able to provide a wide range of Tachogenerator products for an equally wide range of applications, the most popular being Radio Energie/Precilec, Baumer Hubner and Thalheim. More information about the full range of Tachogenerators Greenbank Machinery & Plant are able to supply may be found on our website. 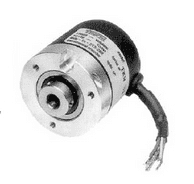 Encoders are mainly used to determine the angular position of a rotating shaft. 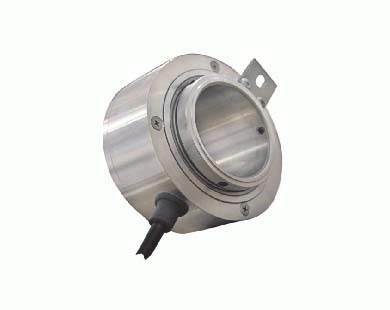 They offer the perfect solution where automated production and computer control applications are required and can be seen in use on machine tools, robotics and batching systems. 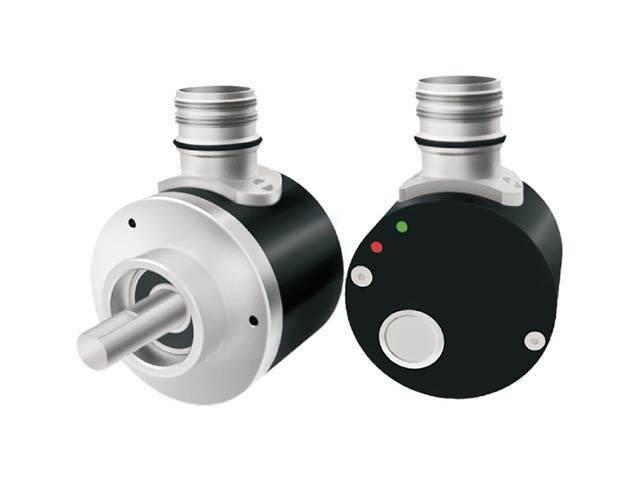 Greenbank can provide you with all of your Encoder requirements from leading manufacturers such as Italsensor, Kublar, Hengstler, Heidenhain and Wachendorff. 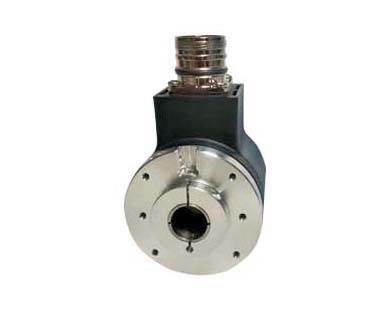 These include incremental encoders, absolute and linear encoders. 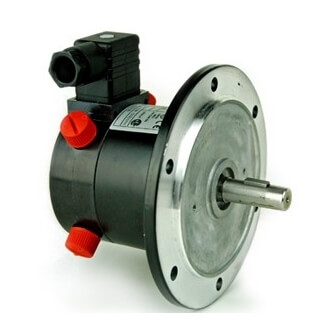 Greenbank Machinery & Plant can also supply a range of DC Motors including Technodrives DC Motors and Leroy Somer LSK motors. Much more information on these products and more may be found on our website. 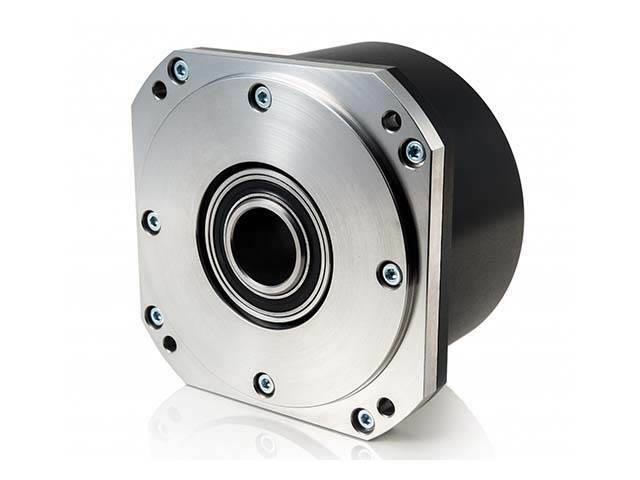 We can supply and deliver to you a wide range of couplings and spares including precision, general purpose, high torque and light duty couplings for a wide range of applications and installations. 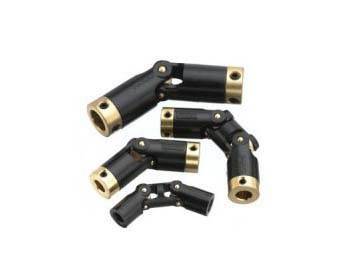 Spare parts we are able to offer our customers range from brackets, friction wheels and electrical connections to carbon brushes, measuring wheels and flexible couplings, more information of which is available on our website so please feel free to browse. Please contact us with any enquiries you may have and we will be only too happy to respond.